The Toro Yaka Bush Lodge conceived by a dream means “My Dream” in Northern Sotho. 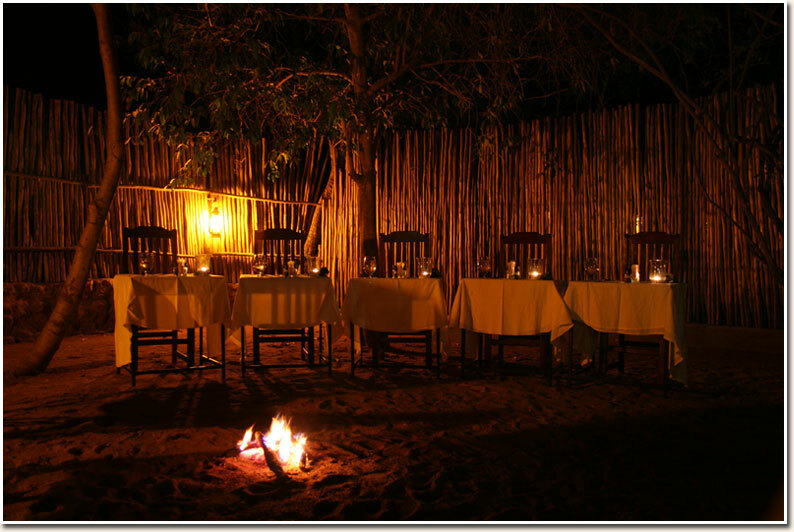 Nestled in the heart of Balule Nature Reserve, Toro Yaka Bush Lodge offers a true African dining experience lit up by a starry African sky. 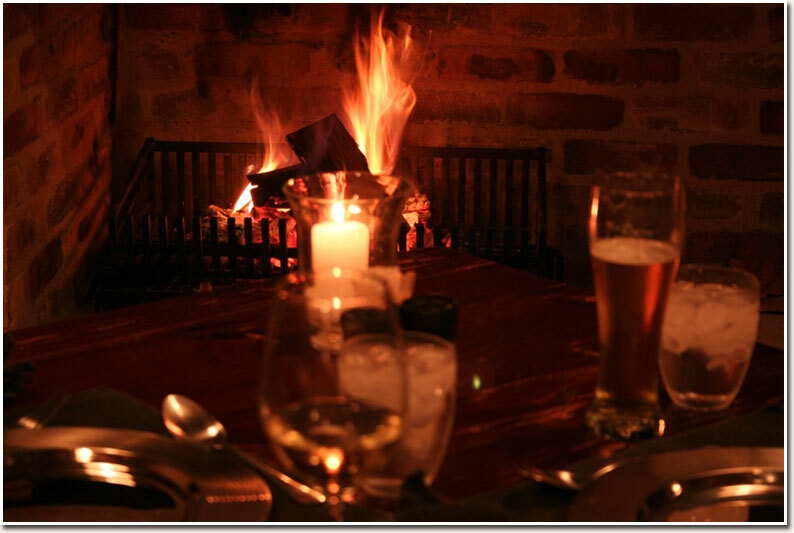 Dine Boma style around an open fire, discussing the day’s events indulging in warm African hospitality. Toro Yaka Bush Lodge embraces the heart of Africa in lush bushveld surrounds for a memorable dining experience. We stayed for two nights and could have stayed much longer. The accommodation is close to perfect. The food was fantastic. The owners are lovely and try to accommodate all your needs. This place will some day be like the famous ones in Sabi sands. They just need a few more animals. We stayed for two nights at Toro Yaka and could have stayed much longer. The accommodation is close to perfect. The food was fantastic. The owners are lovely and try to accommodate any need. This place will someday be like the famous ones in Sabi Sands. They just need a few more animals. Toro Yaka Bush Lodge is 18.7km from the centre of Hoedspruit , the nearest airport 26.9km (Eastgate Airport).